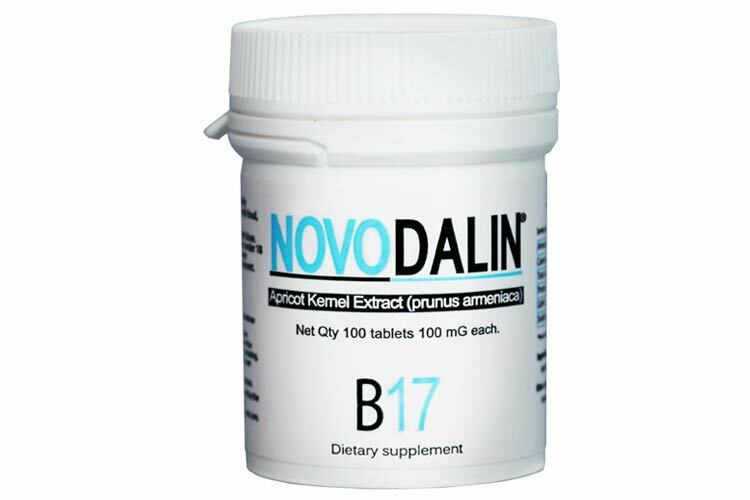 Amygdalin B17 100 mg 100 tablets. Bottle with 100ct. 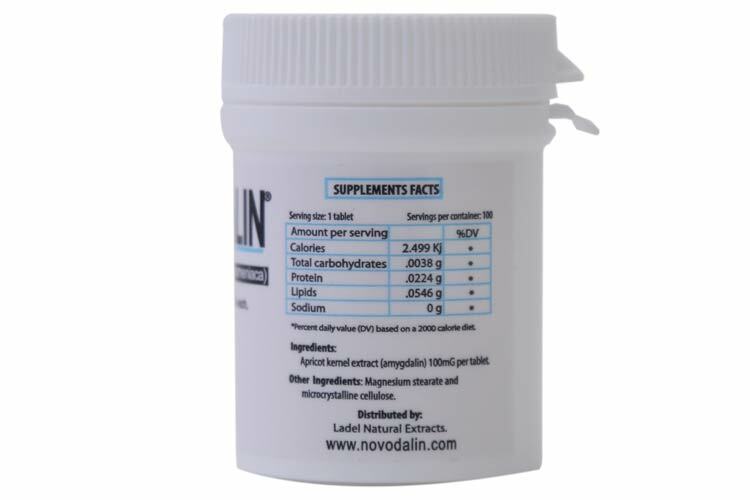 All Novodalin products are manufactured following GMP's and Dr. Ernst T. Krebs Jr. genuine method of extraction. Extracted only from bitter raw apricot Seeds. 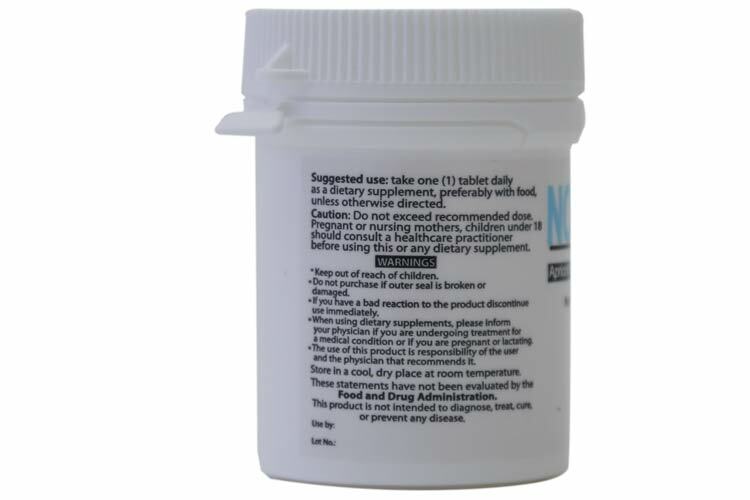 Take one (1) tablet daily as a dietary supplement, preferably before meal, unless otherwise directed.